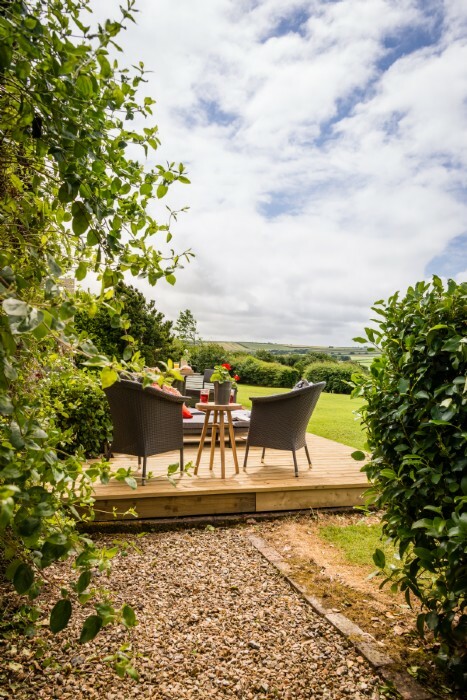 Embrace the vibrancy of Cornish sunsets, scent of flower-filled gardens and the warmth of flickering flames from the fireplace at this luxury self-catering cottage near Watergate Bay. 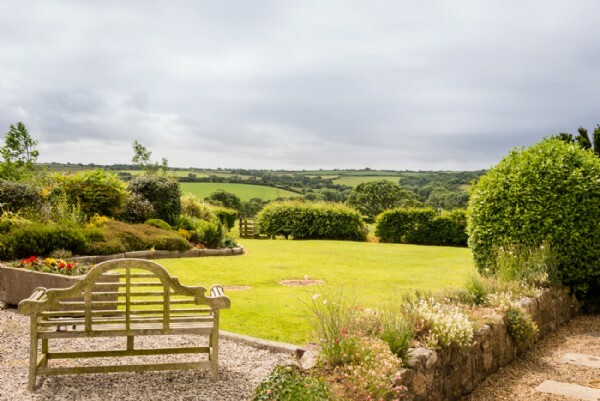 With uninterrupted views across verdant north Cornwall and pastoral panoramas to stir the soul, Somerby will make you fall in love again and again. 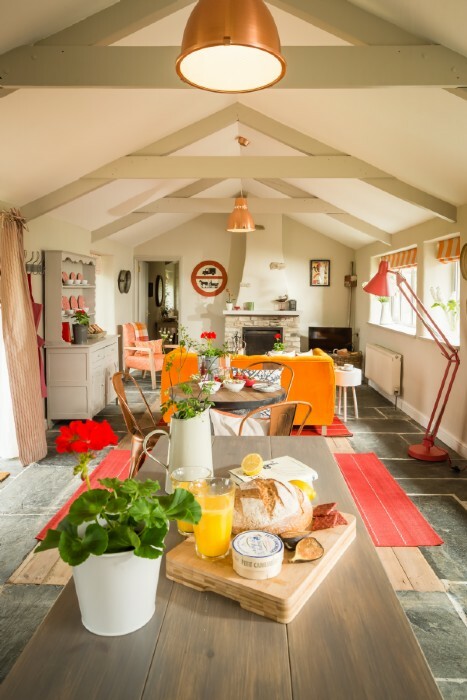 A Cornish stone barn which has undergone spirited renovation, Somerby combines bold colourscapes, retro furniture and cool modernity to excite, inspire and rejuvenate. 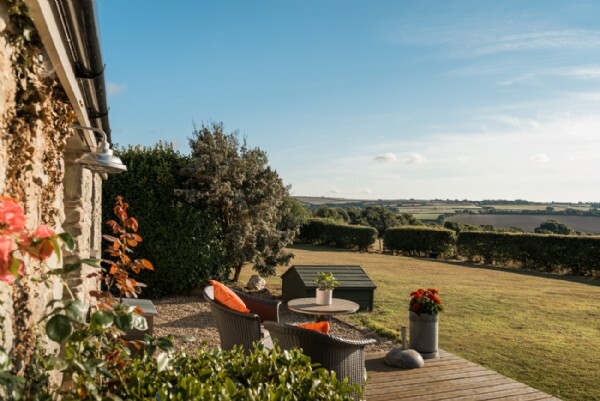 Welcome the day with yoga on the lawn before brewing a pot of deep, rich coffee to enjoy on the decking as the world slowly wakes up. 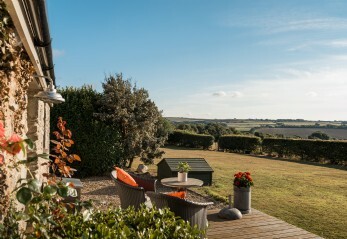 Just a short distance from Watergate Bay, this luxury self-catering cottage in north Cornwall offers couples the opportunity to sup cocktails with views of peeling waves before an evening cuddled up by the roaring, open fire. 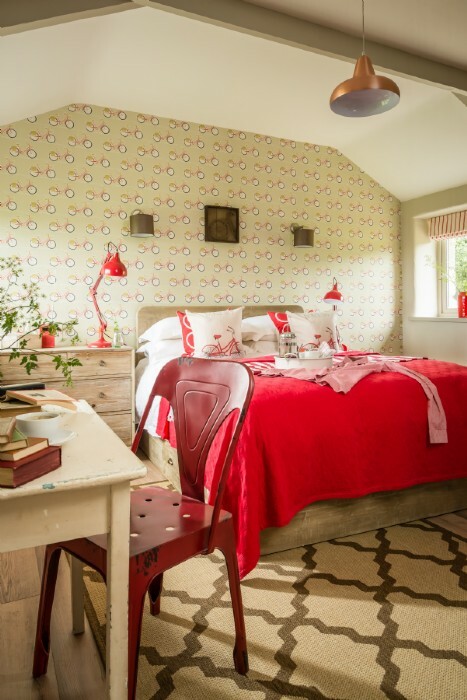 Peppered with pillarbox red accents and retro bicycle-print wallpaper inspired by Route 32, part of the Cornish Way Cycle Route which runs straight through the peaceful hamlet setting, Somerby's spacious king-size bedroom is a rather stylish affair. 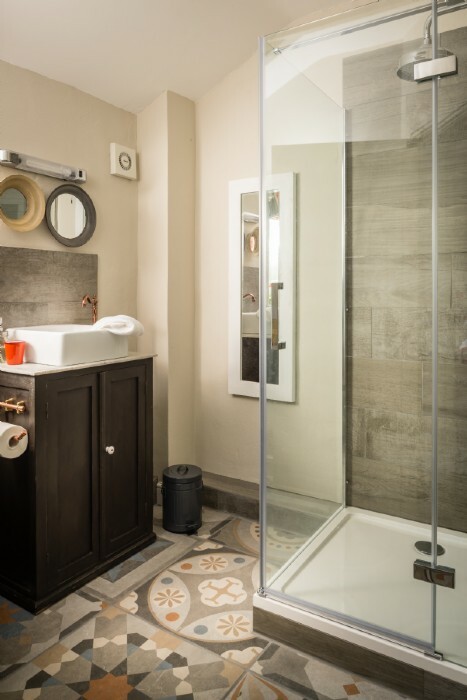 The en suite, which features a monsoon rain shower set on patterned tiles, provides a luxurious Moroccan-style pampering space in rural Cornwall. 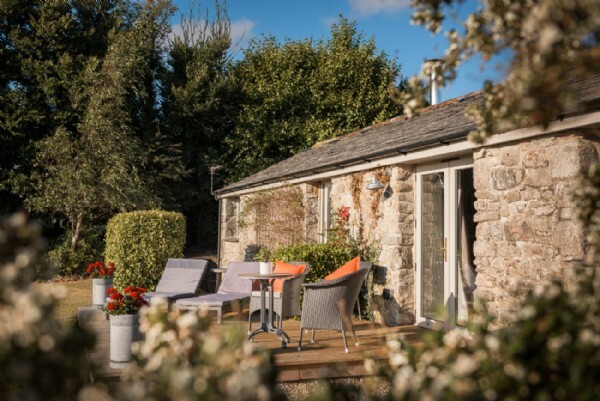 Lazy days will drift by as lovebirds enjoy gentle jaunts to the Cornish coastline or country rambles along the public footpath that runs through Somerby's garden. 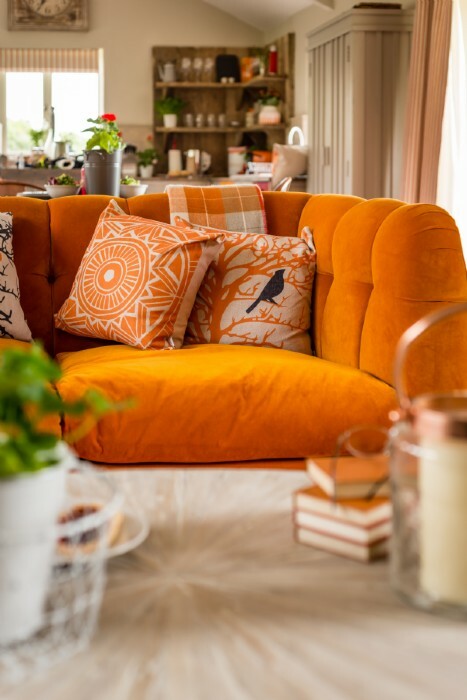 French doors open out from the cosy living area onto the deck; an ideal spot to enjoy the enchanting gardens where a succession of colour and interesting planting will captivate green-fingered guests. 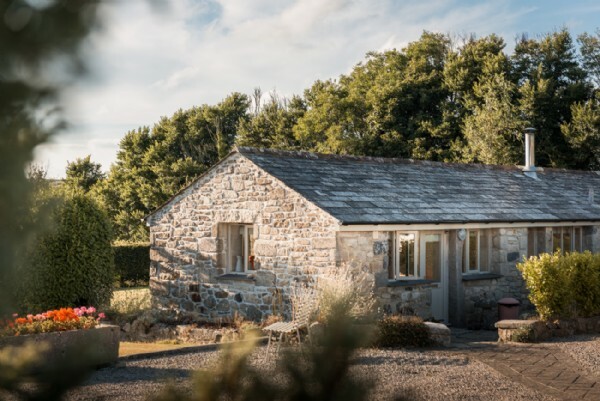 At the kind invitation of the owner, guests are welcome to explore his extended grounds in addition to Somerby's private garden space, offering a number of neat lawn areas, a sweet coppice and mini stone circle. 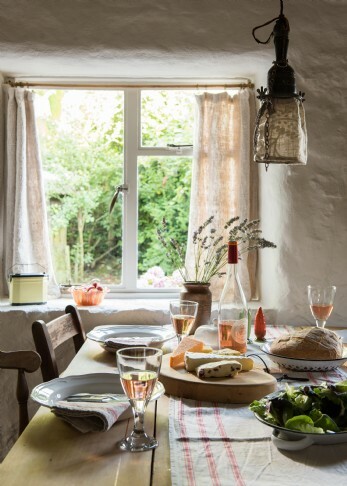 Lashings of country air, local fodder and Cornish bubbly are amongst the best ways to relax here at Somerby. Choose to dine at The Fish House on Fistral beach, or enjoy a picnic under the fragrant fruit trees at your home-from-home - just don't forget the Pimm's! 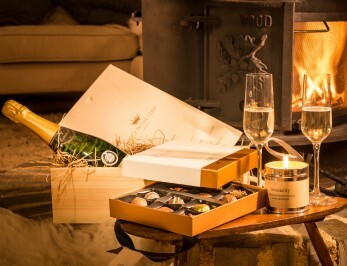 Stargazing in summer will be a dream, whilst in winter months there's nothing more snug than an evening spent fireside. 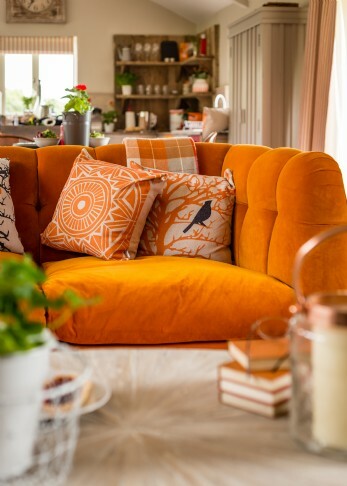 Curl up on the 1970s-inspired sofa with Sunday papers in hand and slow roasting lamb in the oven, exuding scents of rosemary through the house (hand-picked from the garden, of course!). 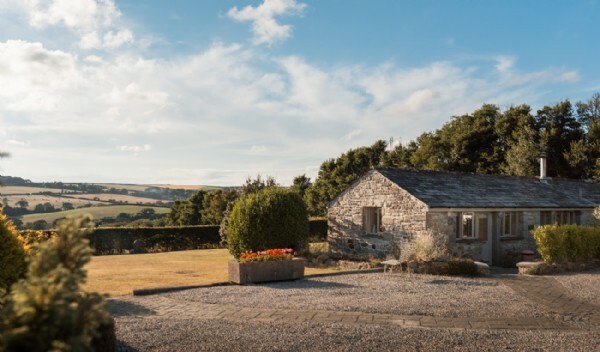 There is parking for two cars, with an electric type 2 car charging point available. 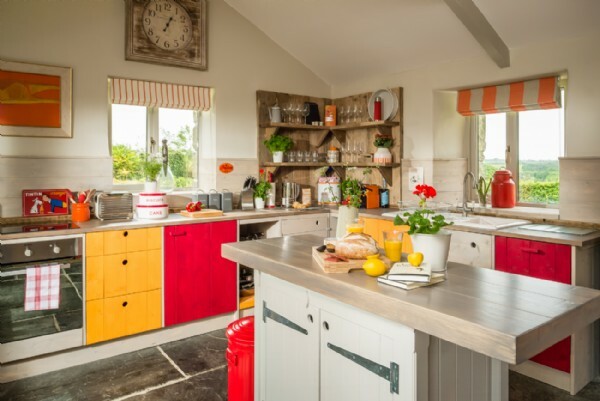 The property is well-equipped with electric hob, dishwasher, microwave, combined washer/dryer and fridge with box freezer. 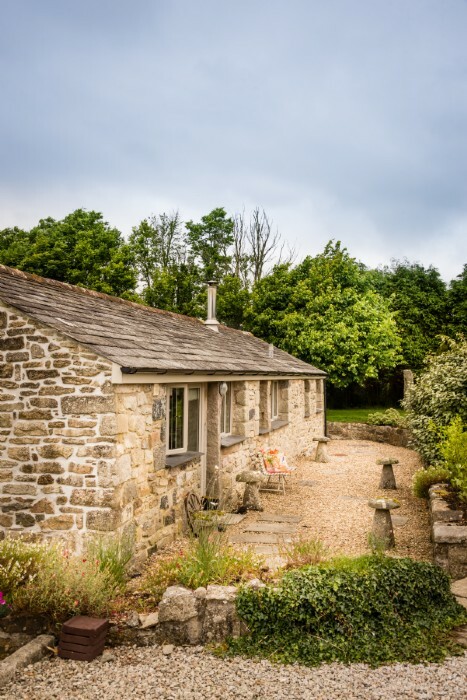 The owner lives in the adjacent cottage. 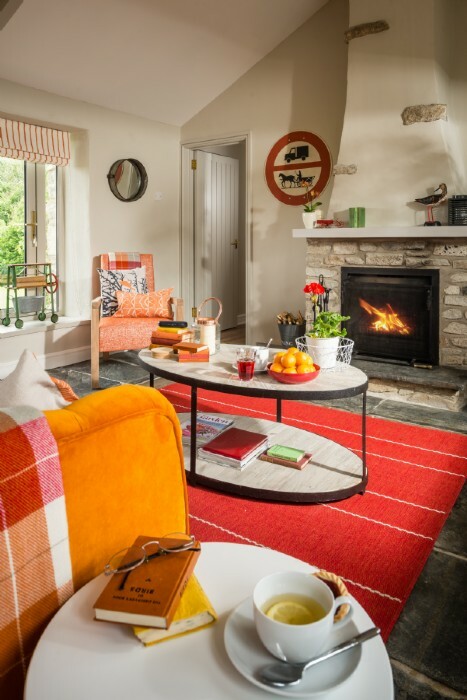 Style: Frank Sinatra once said "orange is the happiest colour" and Sombery epitomises this perfectly, using juicy dollops of mood-lifting mandarin and hot poker red to complement the original slate and wood floors. 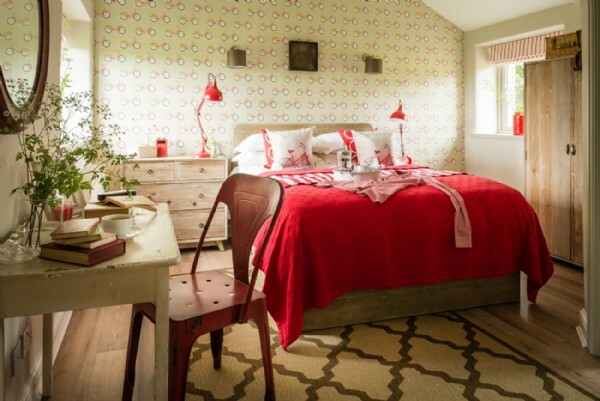 Your troubles will soon be forgotten at Somerby. 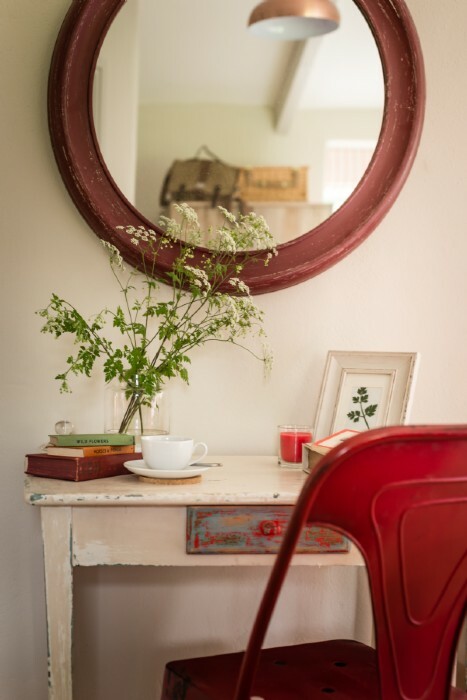 We have taken much time and pride creating a peaceful couple´s haven in our much-loved home. 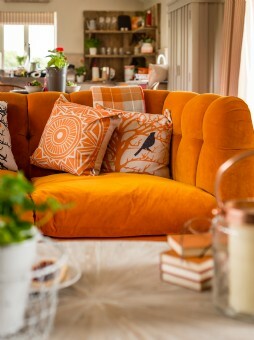 The wonderfully cheerful interiors and mature gardens will certainly leave you (and pampered pooches!) feeling rejuvenated and relaxed. 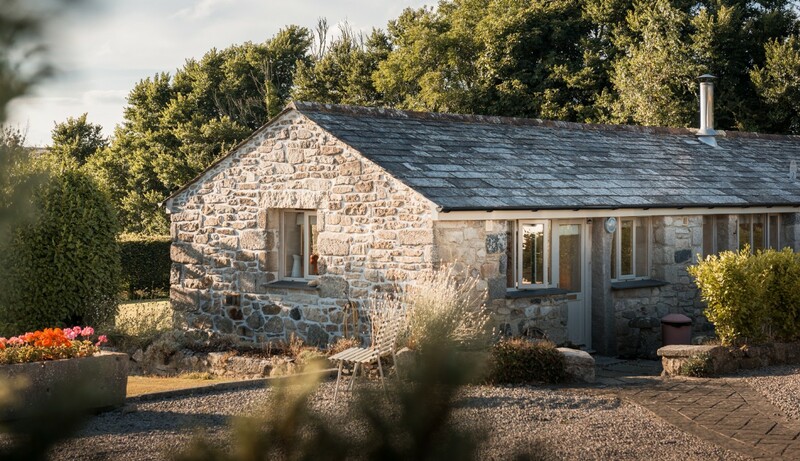 Thrill Seekers Somerbys is perfectly placed near the north Cornish coastline where you can indulge in all manners of sporting activity! 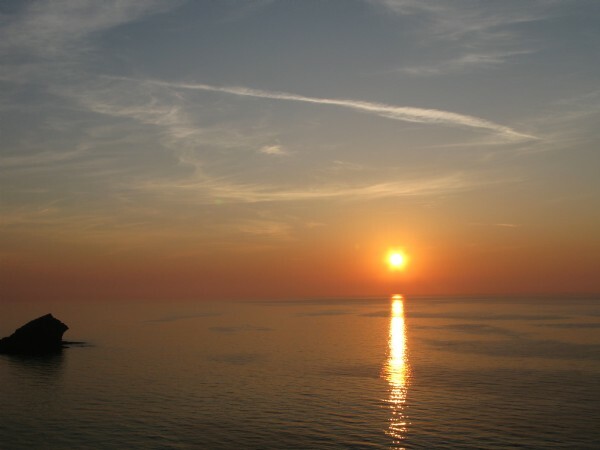 Just a short drive to Watergate Bay you will find a host of watersports and activities including kite surfing, kite buggying and even land yachting. 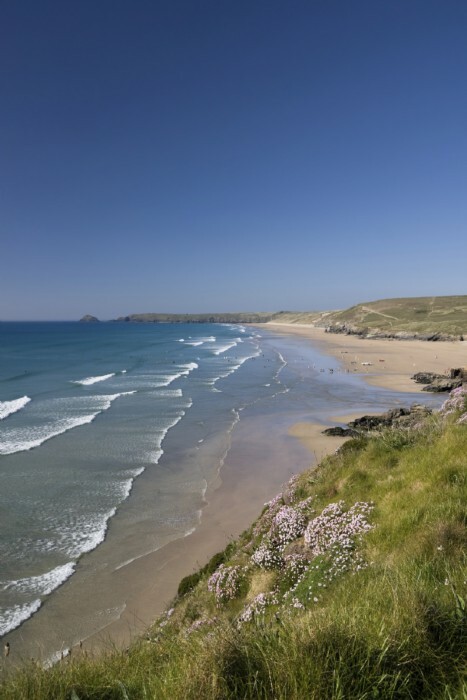 Book in for a private surfing lesson with one of the expert surf instructors and you'll be standing up in no time. Reel Them In! 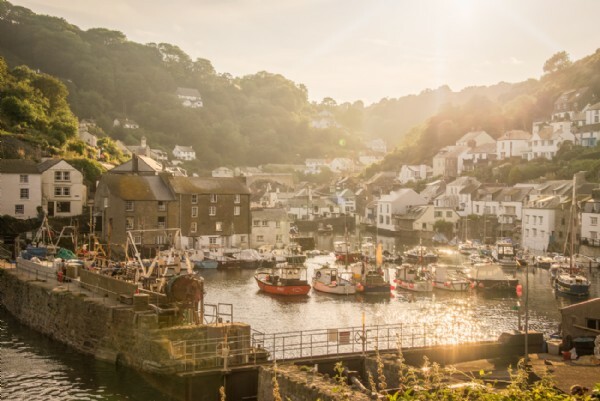 Explore the quaint and picturesque fishing villages of Mevigissey, Charlestown and Fowey on the south coast; time it right time and you'll see all the colourful fishing boats return with their catches of the day, offering a chance to pick up something delicious to take back home for the barbecue. 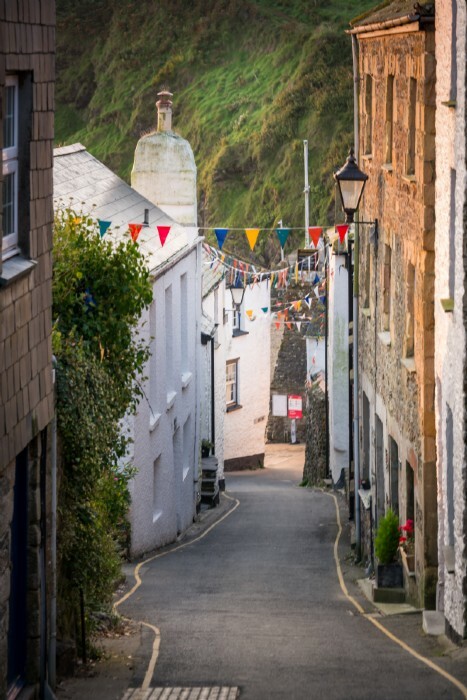 Cornwall's fishing villages are full of wonderful cafes, boutiques and tea rooms to enjoy. 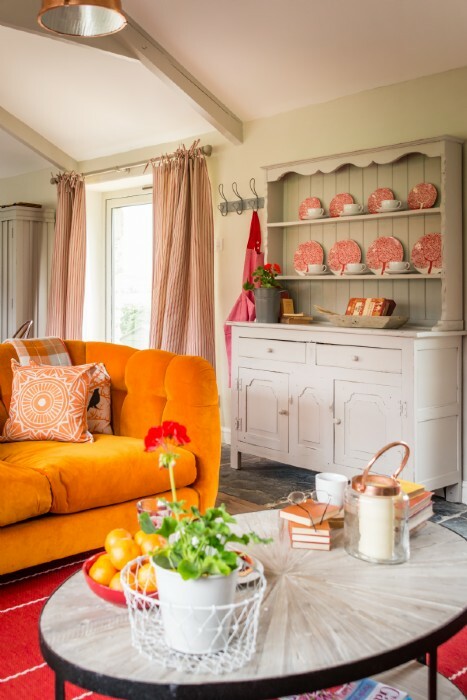 Countryside Splendour Rural walks on the public footpath can be found right from the garden at Somerbys, these will take you over the hills past the local farm ponies and cows. 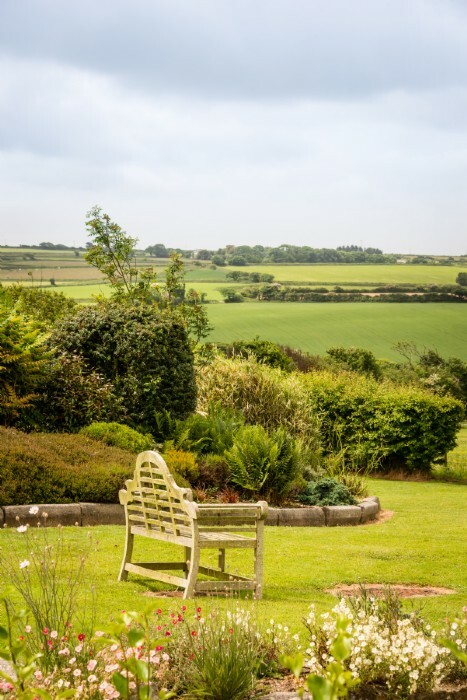 Visit nearby Trevilley Farmshop to find a plethora of local produce. Rainforest Visit The Eden Project Biomes house the largest rainforest in captivity. 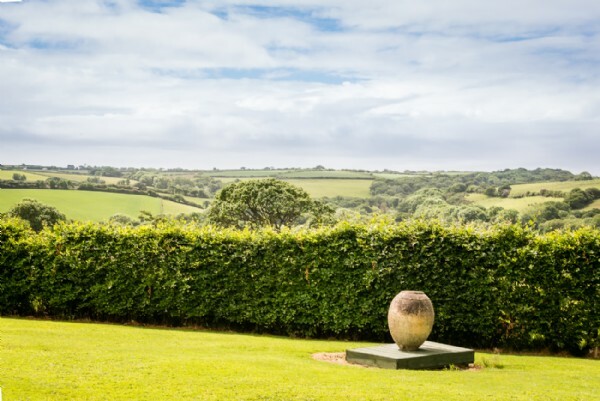 Breathtakingly beautiful, the venue hosts on-going exhibitions, music concerts and various garden events throughout the year. Make sure you check their calendar online so as not to miss out during your visit. 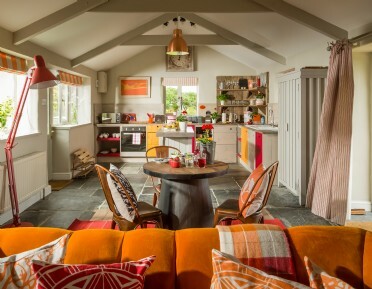 The open-plan kitchen area is well-equipped which leaves time to indulge in some precious QT with your loved one, preparing delicious food and waiting for supper to cook whilst relaxing by the fire. 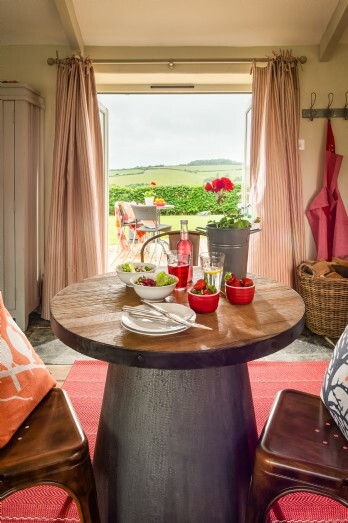 Barbecue fans can cook up a storm on the large coal wagon grill, with a handful of locally sourced meats and vegetables easily sourced from nearby Trevilley farm shop. 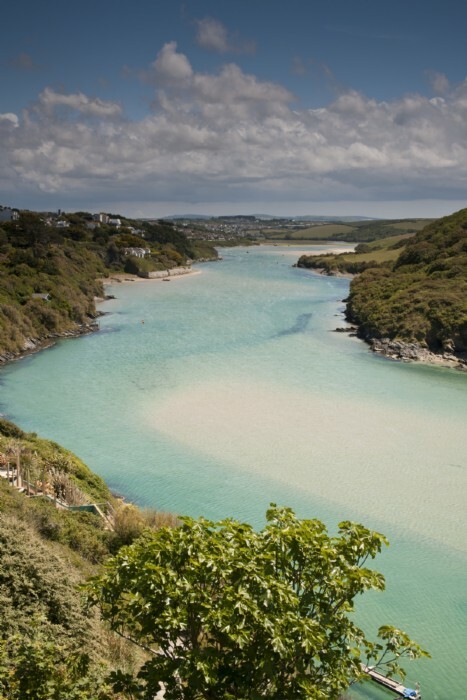 Head to the coast to Jamie Oliver's Fifteen Restaurant at Watergate Bay, or drive to Padstow and enjoy dinner at one the owner's favourites: Rojanos Italian. 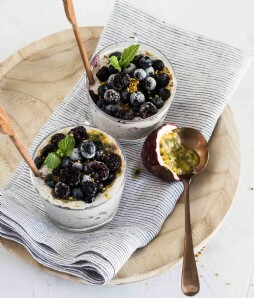 There are also a number of eateries to discover in nearby Newquay from Mexican dishes at Gilmore's to Australian kangaroo loin at Bush Pepper - there is no shortage of choice at this fun surfer's town!